We can etch high quality, fine detail onto a variety of materials to suit your project, including stainless steel, anodized aluminium, timber, brass, granite, marble, glass, and a wide range of plastics. Our CO2 lasers are capable of reproducing images in both 2D and 3D with visually stunning results. 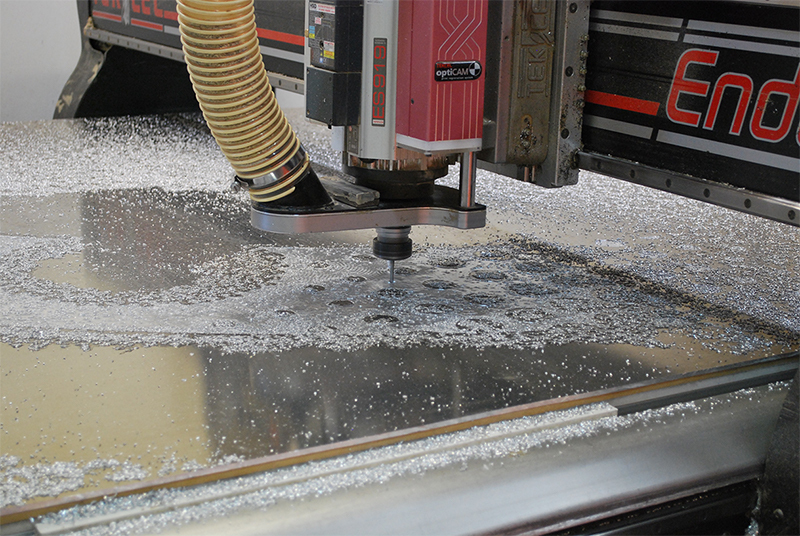 Our fiber-optic laser permanently etches into most metals, and specializes in stainless steel etching. It is a versatile process suiting a wide range of applications including but not limited to engineering, mining, electrical, and marine industries. Fibre-optic laser engraving is perfect for etching delicate items such as specialist awards, surgical stainless steel, and bespoke jewelry. Thanks to our extensive range of CNC machinery, Artcom is able to offer precision permanent engraving to a wide range of materials including stainless steel, aluminium, timber, brass, and a wide range of plastics. We can accommodate material up to a depth of 50mm and a width of 4m.